Litter Letters in Phoenix, Arizona! 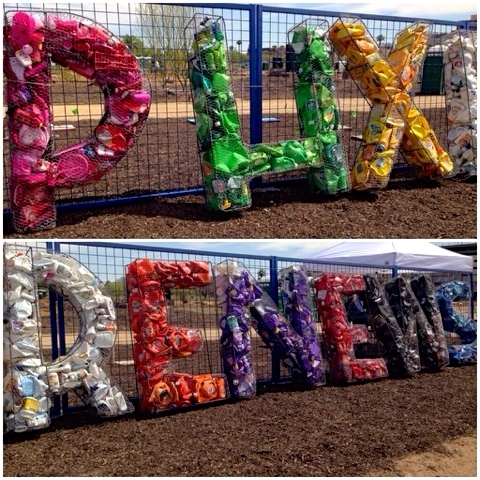 March 2014, Keep Phoenix Beautiful Incorporated The Litter Letter Project into the Clinton Global Initiative University day of action in Phoenix, Arizona. 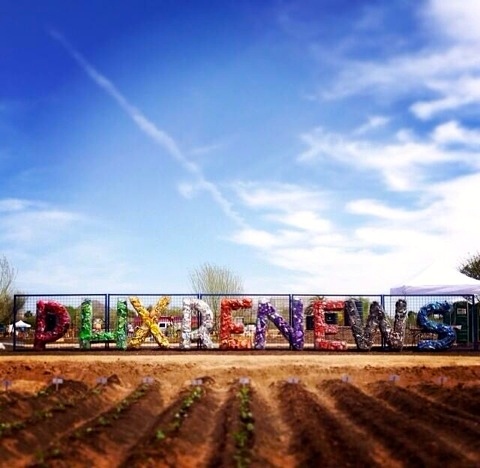 The all-female welding class at Xavier College Preparatory constructed the letters and they were filled by student volunteers on day 3 of the conference at Keep Phoenix Beautiful/ City of Phoenix Public Works Department PHXRENEWS site in downtown Phoenix. The litter letters are currently on display and will serve as permanent signage for the site. 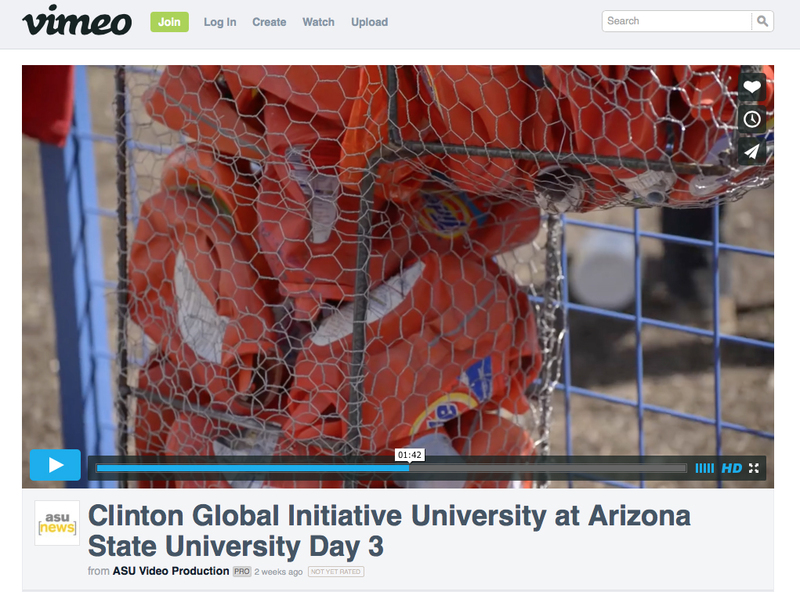 Check out link http://vimeo.com/89870064 from ASU Video Production to see their amazing work from the day of action.